This is our current programme of workshops, however new workshops are being added all the time so please keep an eye on our Eventbrite Page for the most up to date information and booking links. All workshops include materials (unless otherwise stated), are aimed at those with little or no experience of the workshop offered, and delivered by people with many years experience of the activity. Places are always limited however so please book early via the Eventbrite links to avoid disappointment. If you would rather pay in cash on the day please call us to reserve your place on 01584 877272, we will require a 50% deposit to secure your place. 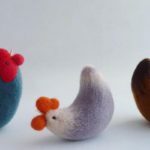 Make your very own Easter chicken with expert Shropshire based needle felt artist Gretel Parker. Choose your own merino wool colours from a wide range and work from an existing design or make up your own! All tools provided for use on the day, as well as materials including wools, ready-to-use beaks and beady eyes. Gretel Parker has been a full time needle felt artist since 2008. 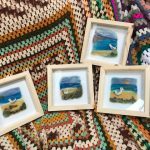 A seasoned workshop tutor, she has written patterns for several craft magazines, including ‘Molly Makes’, as well as her book ‘Little Needle-Felt-Animals’ published by Harper Collins. She aims that each workshop should be not only instructive, but enjoyable and that everyone leaves with their own lovely creation. 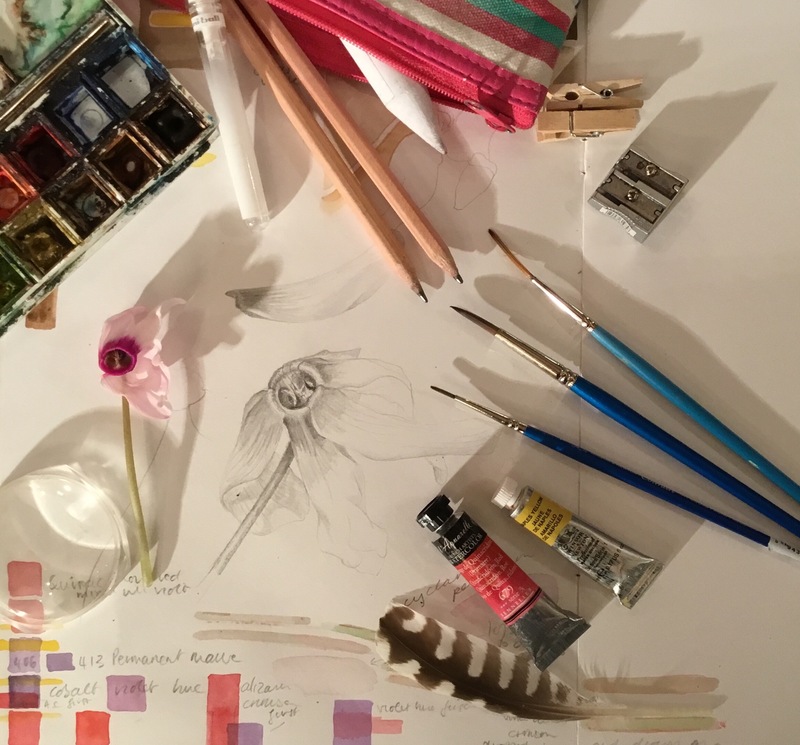 Have fun learning about drawing and painting the natural world! 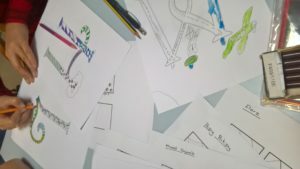 With tuition from Katy a qualified teacher and freelance illustrator, you will enjoy exploring the subject in a supportive and friendly environment. Love cats? 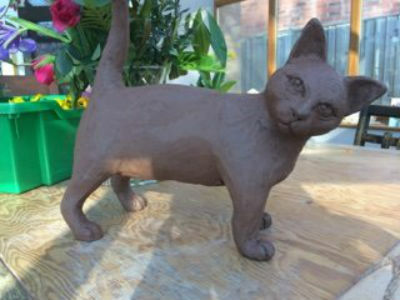 Join us for a day sculpting beautiful cats with Stella. 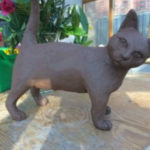 Whether it’s your own cat, a sleepy kitten or the moggy that visits your garden, this gentle introduction to working in clay, will give you all the skills to develop confidence in working in three dimensions. Using basic slab techniques you will be shown how to construct your sculpture, adding detail to your work to capture the character of the subject. 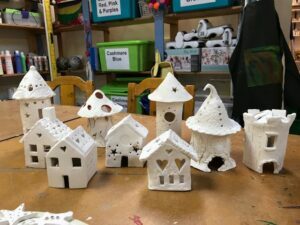 With a background in ‘Illustration’, Stella has recently been producing work in clay. Her love of nature and interest in wildlife is reflected in the character of her animals. All materials, tools, tea and coffee will be provided. Please bring a packed lunch. Your piece will be left in the Studio on completion to dry out fully and then fired in our kiln. Places are limited so booking essential. More Sculpture classes are available, to find out more take a look at our ceramics page. 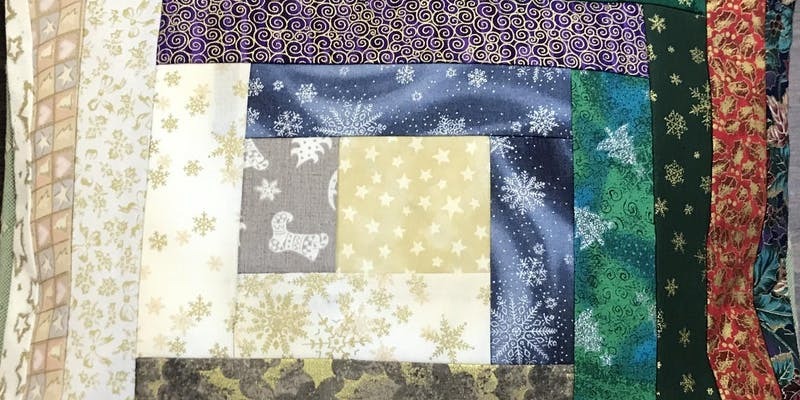 Join us for a day of machine quilting fun as you learn the art of log cabin quilting. Using strips of fabric you’ll learn how to build your work, creating a beautiful cushion cover to take home. We’ve got all the fabric you could need, but if you have a specific colourway in mind, or precious fabric scraps you’d like to use please feel free to bring them along on the day. 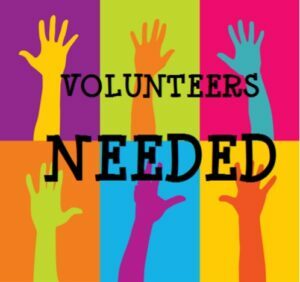 Use of machines, light refreshments and materials included, please bring a packed lunch. Booking essential. 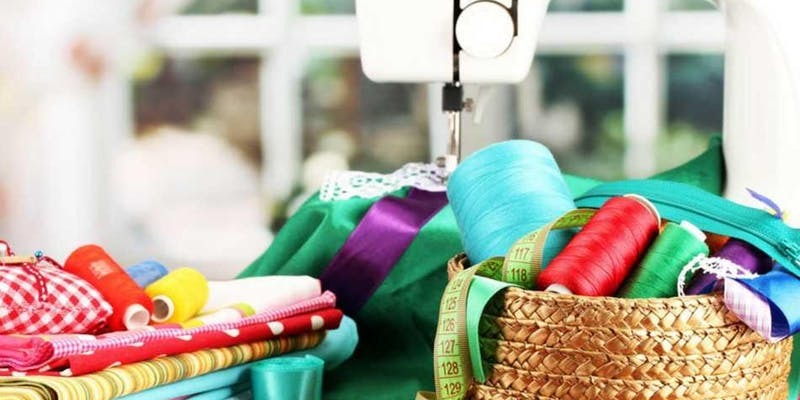 Inspired by the Sewing Bee and want to sew your own clothes, or simply want to get to grips with that sewing machine that’s gathering dust in the corner? 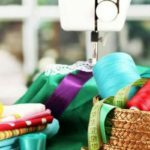 Join us on the second and fourth Fridays of the month and loose yourself in sewing. 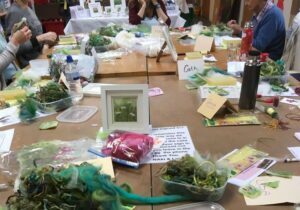 It’s all very relaxed and informal as Karen guides us through getting the best out of your machine, whilst making something beautiful to take home. We have machines you can use or please feel free to bring your own machine. Places are limited so please book to avoid disappointment. 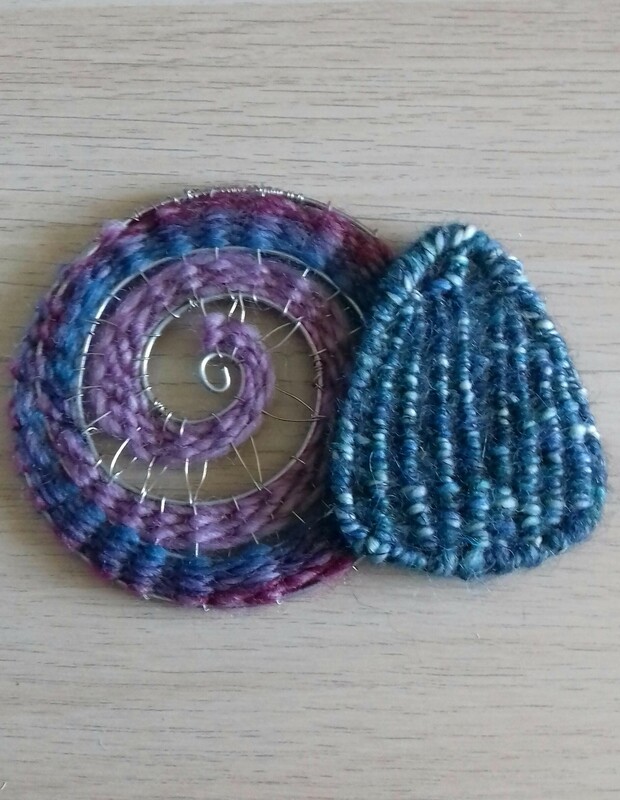 Complete beginner, or know a few stitches but then get completely lost? 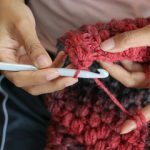 Together we’ll look at getting started with crochet. You’ll learn a few of the basic stitches to get you started on granny squares for your own blanket and we’ll take some of the mystery out of patterns and all those abbreviations. We’ll give you all the help you need to get you crocheting with confidence. Includes all materials and a hook to help you continue at home. 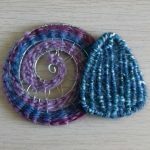 Join Stephanie Gaston for a day learning how to a piece of woven jewellery using wool on a wire base. You may choose to turn the finished piece into a necklace, brooch or small hanging. 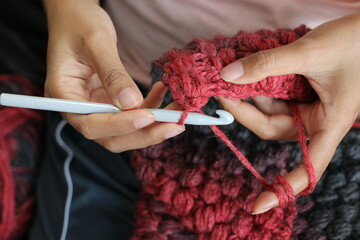 You will probably be able to make two small pieces on the day which can be finished off at home if necessary. All materials are included. No experience of weaving necessary. Refreshments provided but please bring a packed lunch. 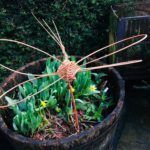 Come and join us for a day of weaving with willow. 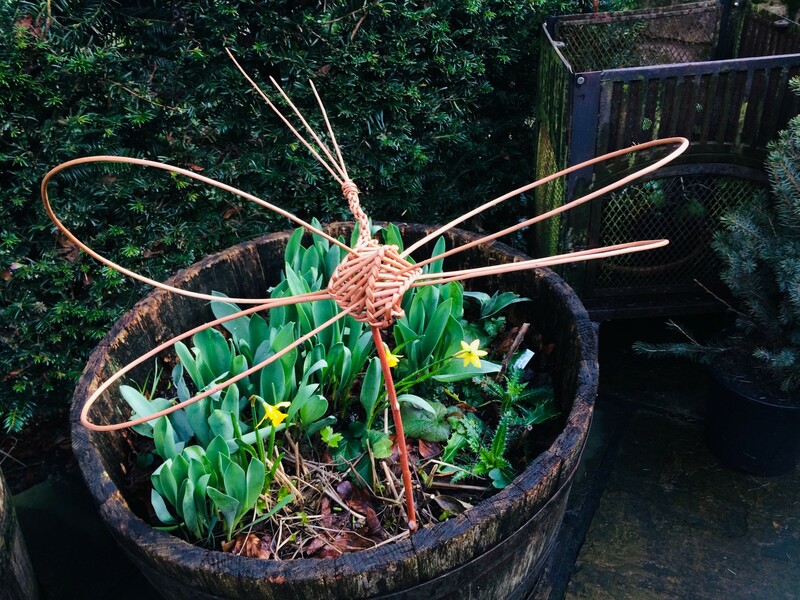 Together we’ll spend the day learning the different techniques and ways of weaving with Travelling Weaver Sophie to get the best from this natural material creating your very own dragonfly to decorate your garden. Getting ready for your summer holidays? Looking for a lightweight bag you could add to your packing? 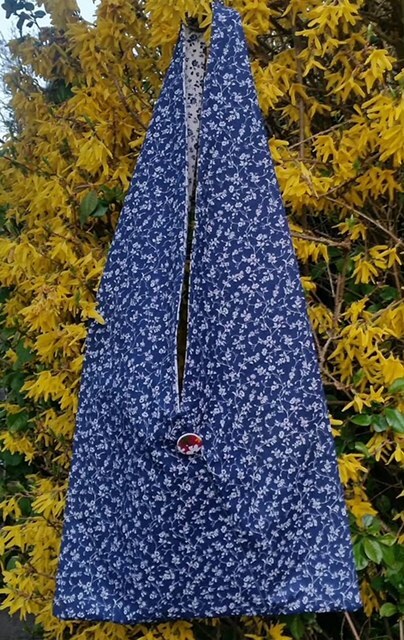 Join us for the day and make this beautiful bunting shoulder bag with two concealed pockets inside. 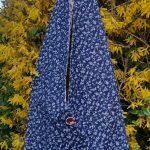 With two metres of contrasting fabric or one metre of patterned fabric and one in plain/calico, it’s possible to make two bags. One for you and one for a friend. Suitable for beginners and more competent sewers, Sandra will provide you with all the guidance you need to make your own masterpiece. 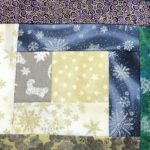 You can either supply your own fabric (2m) or choose some from the Studio (at an additional cost). All other materials included, but if you have something special in mind for embellishing your bag please bring this with you on the day. We have sewing machines available for you to use or you can bring your own (please let us know). 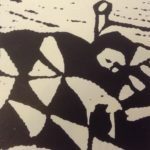 Join us for an exciting day with artist Lee Lewis who’ll guide you through a simple easy guide to mono-printing. Using ink, paints, rollers, and marker pens she’ll give you all the guidance you need to to to create colourful exciting “one off images” to take home. All materials and light refreshments provided, but please remember to bring your own packed lunch. 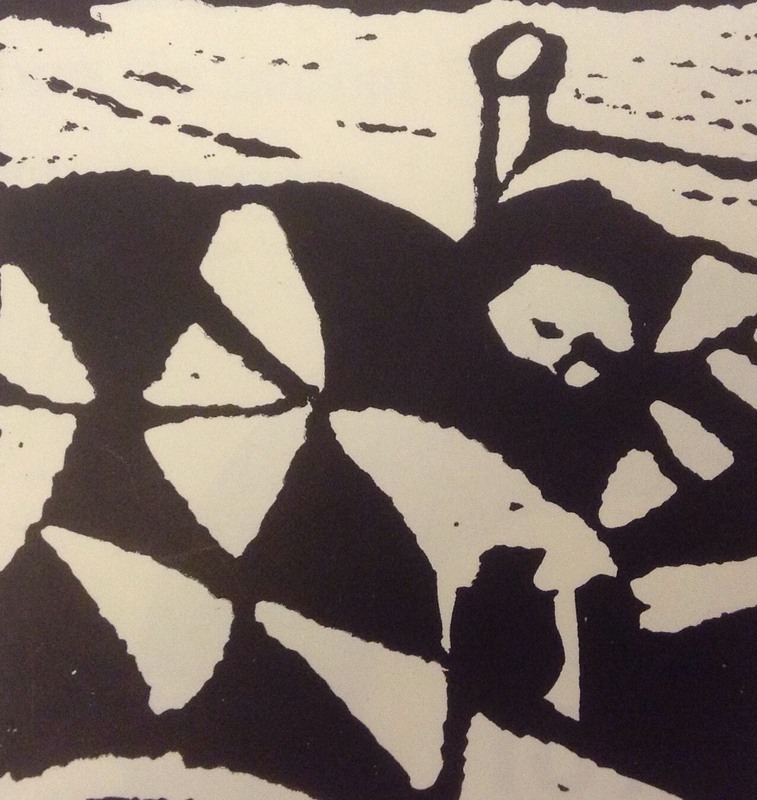 Join textile artist Maxine Smith for a one day creative workshop. 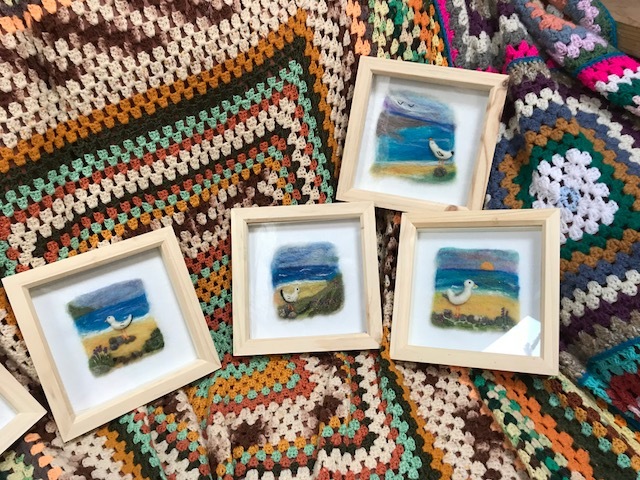 Using a barbed needle to fuse different fibres together you’ll learn how to use needle-felting and hand embroidery to create a stunning and one-off piece of artwork. 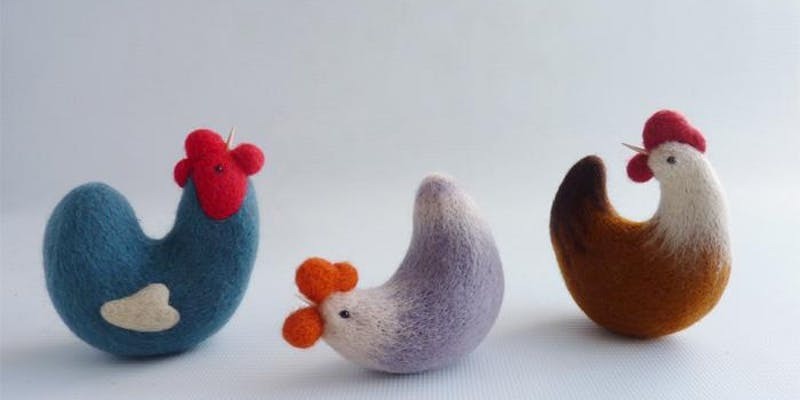 Needle-felting produces a tactile, textured surface on which to stitch and bead. 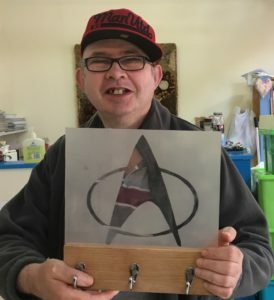 An easy to learn craft for any experience level. No experience is necessary as Maxine will guide us all the way so you can take home a piece of work to be proud of. 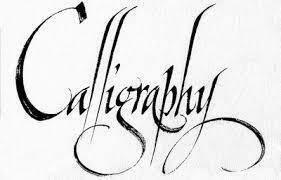 Learn the Art of Calligraphy with Shropshire Scribes. 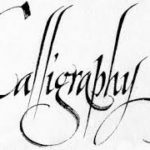 Beginning with using felt pens to learn the Foundational alphabet, we’ll then move on to dip pens and ink to create your own piece of calligraphy or bookmark. All materials are included for the workshop and we’ll supply you with a small starter pack to help you in developing your new skill at home. Light refreshments provided but please bring a packed lunch.